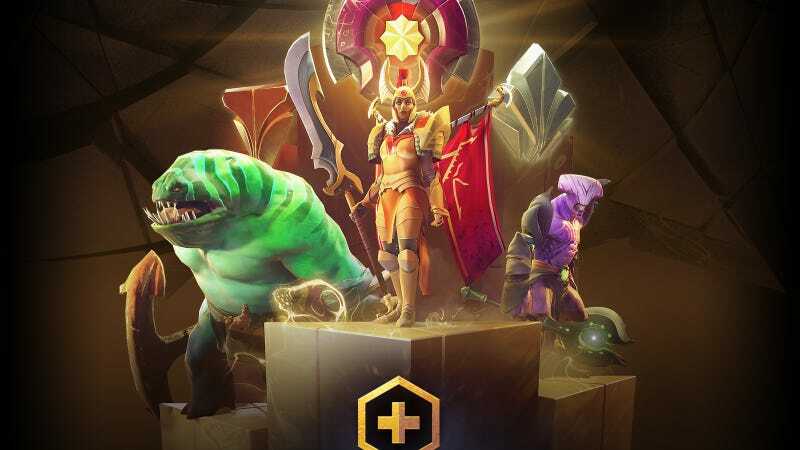 Valve is rolling out a subscription service for Dota 2, called Dota Plus. Valve is rolling out a subscription service for Dota 2, called Dota Plus. An extension of the battle passes, Plus users can earn cosmetics and non-gameplay goodies, as well as gain access to a coaching system called Plus Assistant, for $3.99 a month.